Come visit us at Alden Pines and experience golf in its most natural setting. Here at Alden Pines, we have the most wildlife of any area of Southwest Florida. 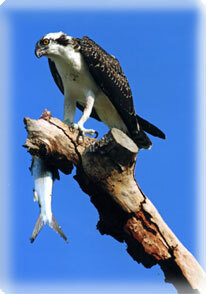 At nearly any time, you can look up to the sky and see osprey in-flight. Many of Florida’s waterfowl live right on the golf course including Ibis, Blue Herons, Snowy-white Egrets and Wood Storks. We even have a couple families of Sea Otter that frequent the course often too, and as our logo implies—we have alligators too. The environment that surrounds this golf course has changed little in the past 100 years. And that’s just one of the many things that make it such a pleasure to play golf at Alden Pines Country Club. Another is our friendly and courteous staff. When you arrive at Alden Pines you’ll be greeted by our amiable proshop staff that will be able to answer all your questions about the golf course. Our cart attendants will assist you with your golf bags and in any other way that they can. During the busy golfing season, our starters and rangers will be on the course to ensure that your day is going as smoothly as possible. We also have a full bar and snack bar to offer great refreshments and snacks during and after your round of golf. One thing you’ll really love about Alden Pines is our low, year-round rates. We go to great lengths to offer you the most value for your dollar. We want to give you a very enjoyable day of golf at the most reasonable price possible. At Alden Pines, Members, Guests and Staff Members quickly all become acquainted on a first-name basis. 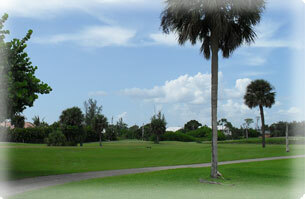 Alden Pines is a very friendly, relaxed environment—the way a golf course should be. So as soon as you get a chance, give us a call, make a tee time, and come out and enjoy a day of golf and relaxation.